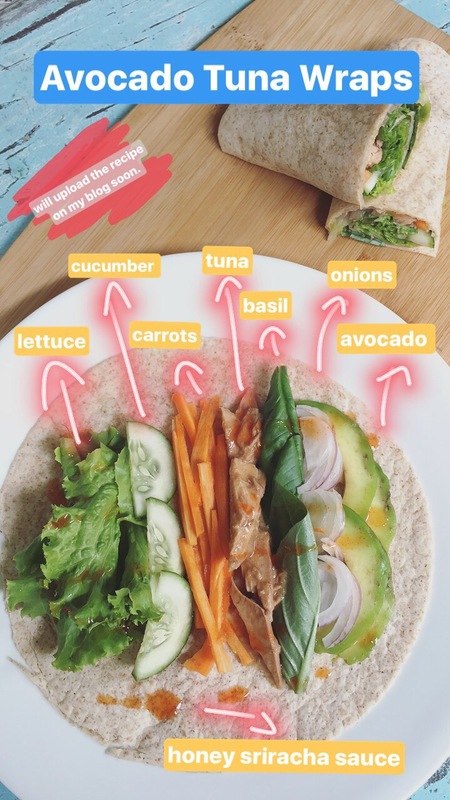 So last week, I posted a recipe for chicken avocado wraps. Now, I’ve got a couple of friends requesting for pescatarian friendly recipe to be featured here on my website. The wait is over, this tasty recipe will surely satisfy your pescatarian appetite! Aside from being delicious, it is also low in calories. My recipe is perfect for you because you can eat them and watch out for your calorie intake and it will only take you less than 15 minutes to prepare. Adding tuna to your diet is very healthy since it is rich with proteins and Omega-3 acids. 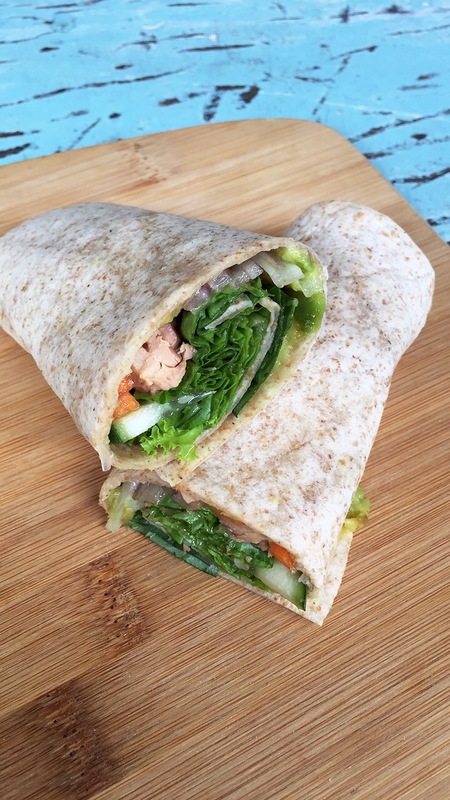 This Spicy Tuna Wheat Wraps include all the usual ingredients like lettuce, carrots, cucumber and onions. Like what I’ve said on my previous blog, you can be creative with your ingredients or even play on what is available inside your fridge or pantry. Warm your wheat wraps on the preheated skillet over medium heat, for about one minute per side, or until the wraps are warm. 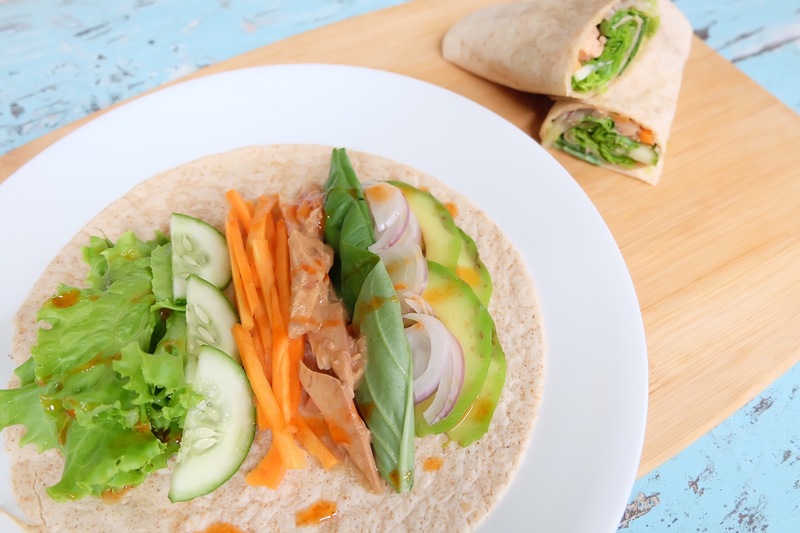 Spread over the wraps, equal amounts of tuna, lettuce, basil, onion, cucumber, carrots and avocado. 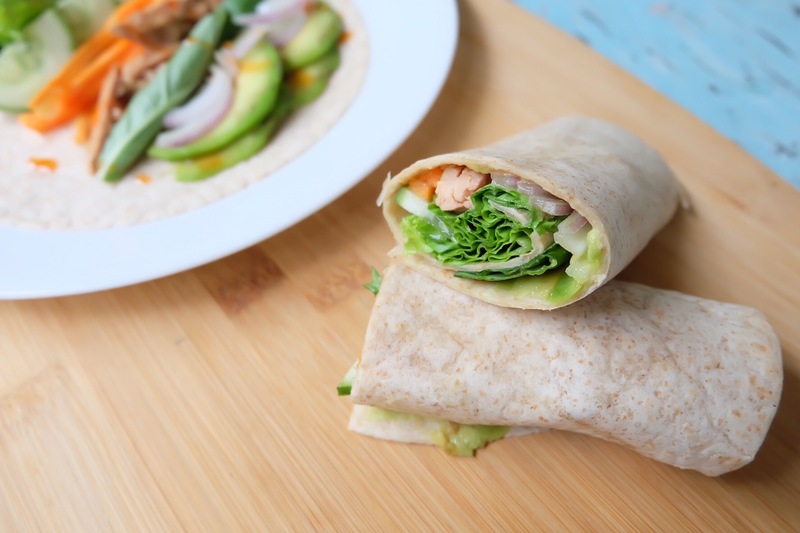 For the sauce, combine last four ingredients and drizzle on top of the wraps before rolling them. I love your feedback! Leave a comment below about this recipe, a recipe that you would like me to have my own version or anything else on my website. ** Most of the ingredients can be purchased at your local grocery or market.